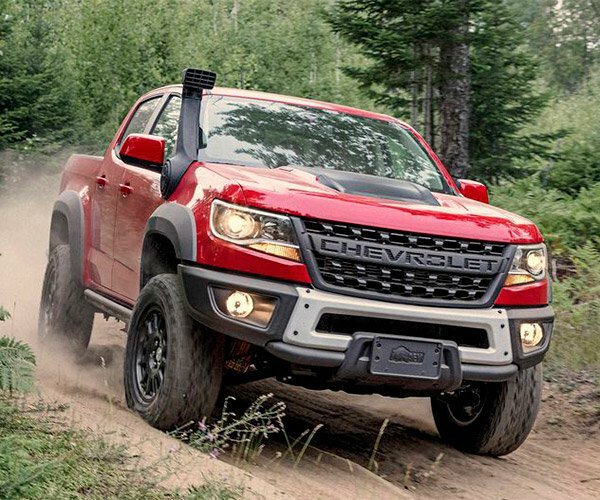 The last thing you want to happen when you are off-roading is for airbags to deploy and either block your view or cause you to let go of the wheel at a bad time. On some more rugged trails, a lapse in concentration could lead to a literal plunge off a cliff. 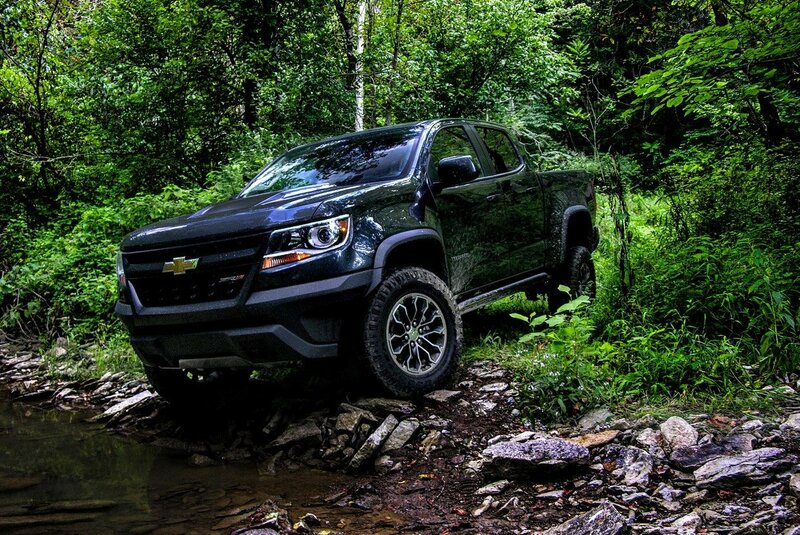 So it’s a little alarming that some owners of late model Chevy Colorado trucks have reported an issue with the side curtain airbags deploying when off-roading – even in the truck’s off-road specific ZR2 variant. Apparently, the reason is the vehicle’s safety sensor system predicting that the truck is about to roll over and deploying those side curtain airbags in preparation. The video below shows one instance of an airbag deploying when the truck isn’t even close to rolling. In the video below of the driver on the dunes, it’s easier to see how the system might get confused and deploy the airbags. Fortunately, these incidents appear to be isolated, but it’s still a problem on a vehicle that’s supposed to be off-road capable. Some Colorado owners have taken to pulling the airbag fuse to keep this from happening, which isn’t exactly the best solution. As far as we know, Chevy has yet to announce a fix for the problem.